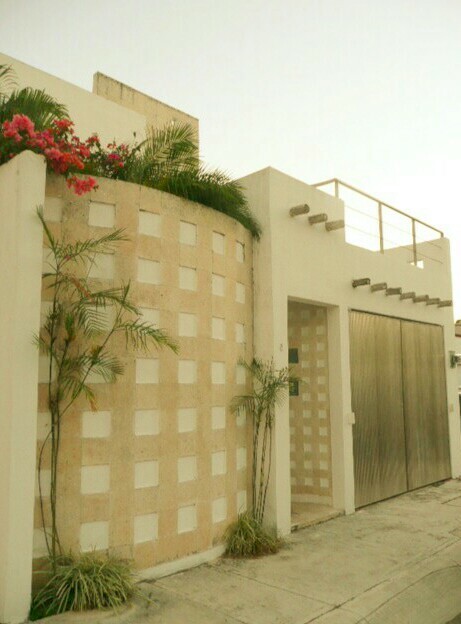 Casa Shalom is a beautiful House, it is located in Cancun Quintana Roo, Mexico. Casa Shalom is a perfect place to spend holidays, vacations or time for rest and relaxation. It is open to be rented for days, weeks, weekends or months, by families, groups, missionaries, church retreats, ministries, ministers, etc,etc. A percentage from the rents will be donated to bless churches, ministries and ministers that served God reaching the lost with The Gospel of Jesus Christ around the world.